The day started with my friend and blog editor-in-chief Matt coming over to pick me up. I still hadn't finished packing, so I did that, and after we discussed plans among other things, I got my stuff in his car and we headed off to the convention center to check in. Shortly after we arrived around noon and Matt had his car valet-parked, we noticed that people already had their badges! 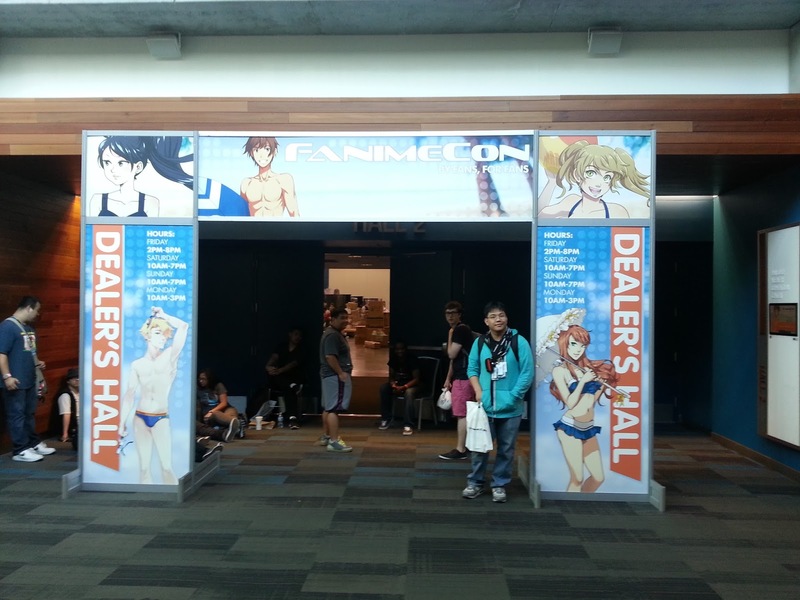 We asked, and they mentioned that prereg lines opened around noon, and that there was no LineCon yet. Surprised to hear this, Matt and I then met up with Lucas, who had arrived earlier; the three of us then went up to the room, dropped our stuff off, and also met up with Nate, who had biked all the way from Fremont. Nate left shortly afterwards, so it was just me, Matt, and Lucas again. From here, the three of us decided to split off for a bit, as press badges weren't available until 5 PM. I decided to check out the prereg line for myself. I was greeted with the sight of not people sitting in massive lines and moving slowly, but people just walking through the queue, going in to get their badges, and getting out, fast. 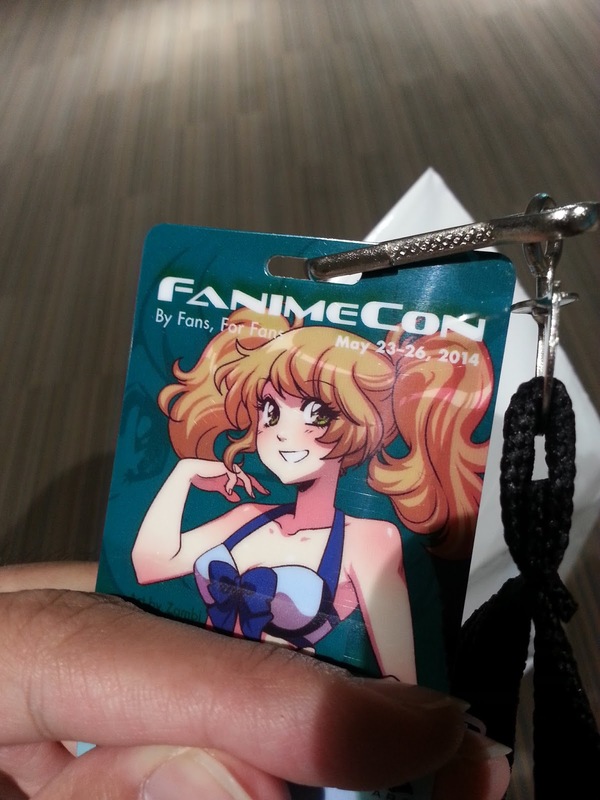 That's right, the very con with 10-hour wait times for badges now took LESS THAN TEN MINUTES for each attendee. 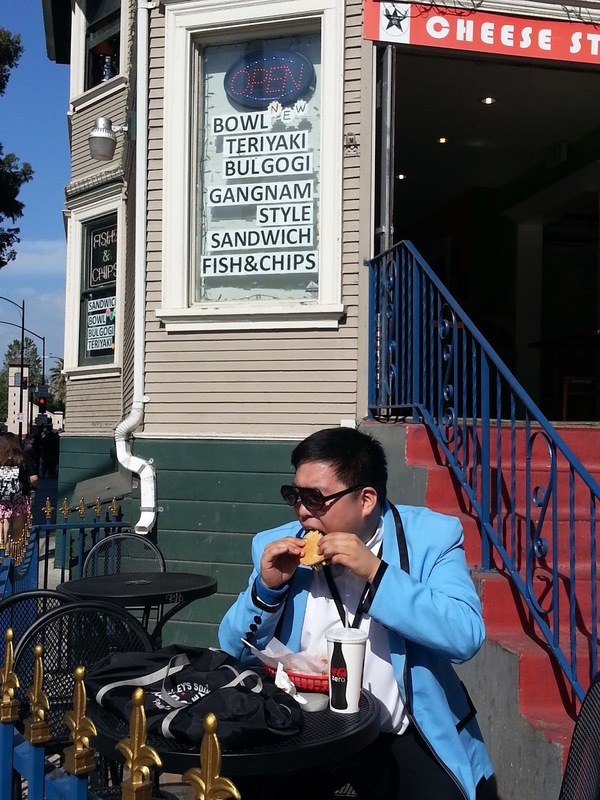 Yes, he was actually having the Gangan Style sandwich. 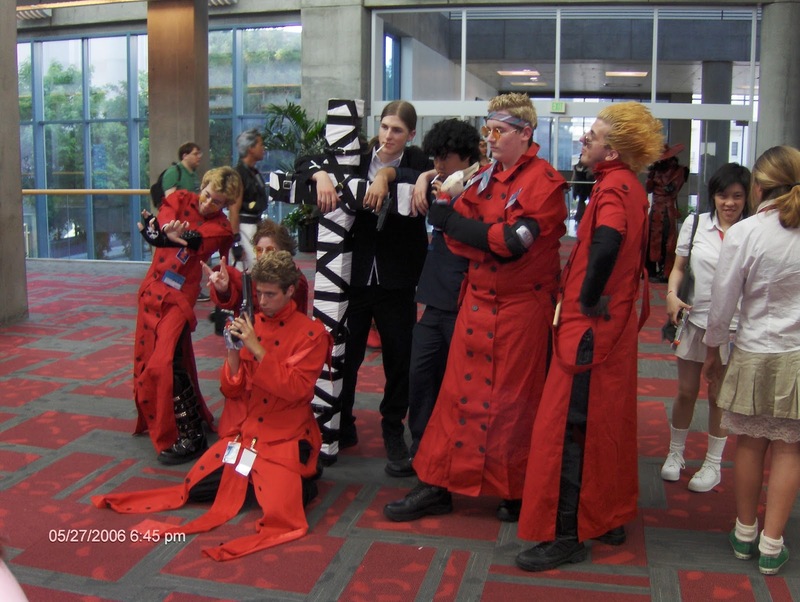 Unfortunately, LineCon wasn't entirely a thing of the past. The Swap Meet had moved to the City National Civic across the street, and there was a rather sizable line for it, to the point where I decided to not bother, as I was hearing reports of 2-hour wait times. 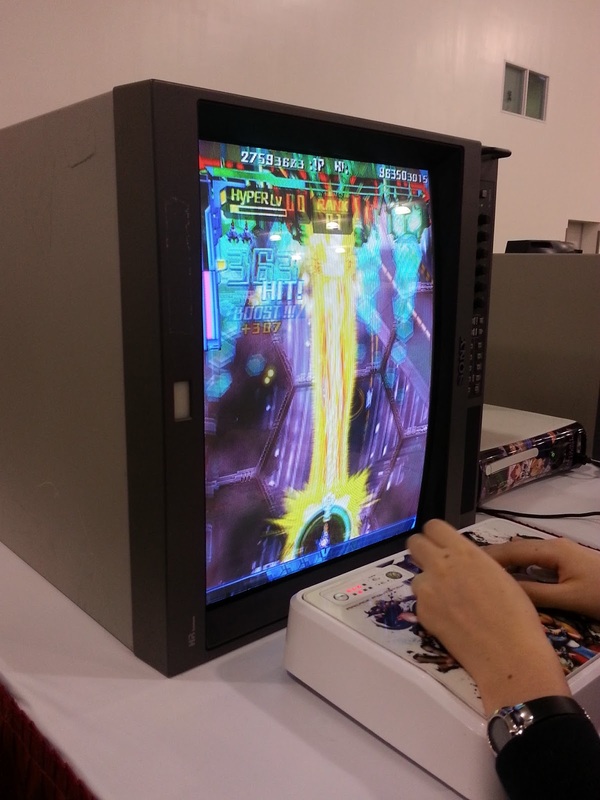 A bit later, we went over to the gaming hall, which was already open. The arcade was already mostly set up, as was some of Console Gaming; I got to meet up with a friend of mine who regularly plays 2D shooters, so I watched her play, among other things. We wanted our hotel room to be decently stocked up, so we drove away from the convention center to get food at Costco, then swung over to Daiso as I had some cosplay things to buy. For dinner, Matt, Lucas, and I headed to Iguana's, a Fanime and SJSU mainstay. Matt had a coupon for a Burritozilla, one of those 18-inch burrito monstrosities. We split it three ways, me getting full a bit easily.